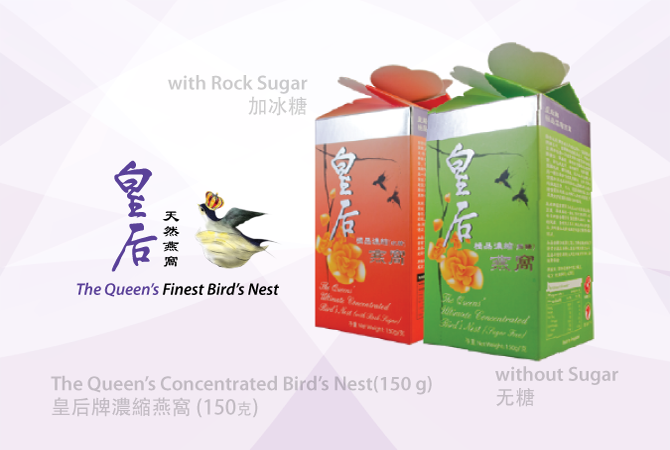 The Queen’s Ultimate Concentrated Bird’s Nest has been carefully developed and manufactured using top quality bird’s nest to obtain a rich, thick and smooth texture. Just one soup-spoonful every night can effectively supplement a variety of daily nutrients, promote body health within various organs and tissue, and strengthen the immune system. Serve cold or warm directly from bottle or add it to fresh milk, deserts, salads as desired.